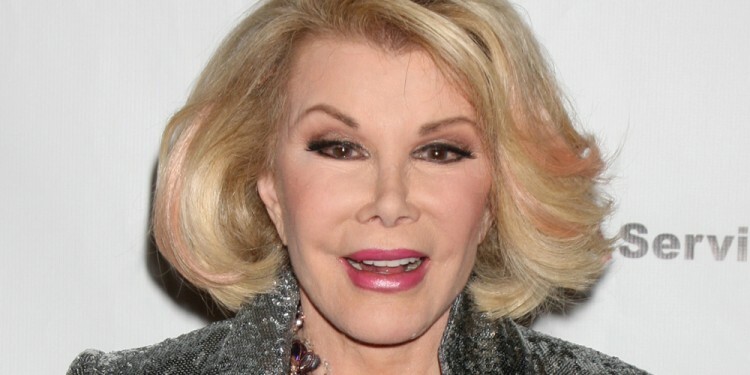 YOU ARE HERE:Home » Health Conditions » What Did Joan Rivers Die From? 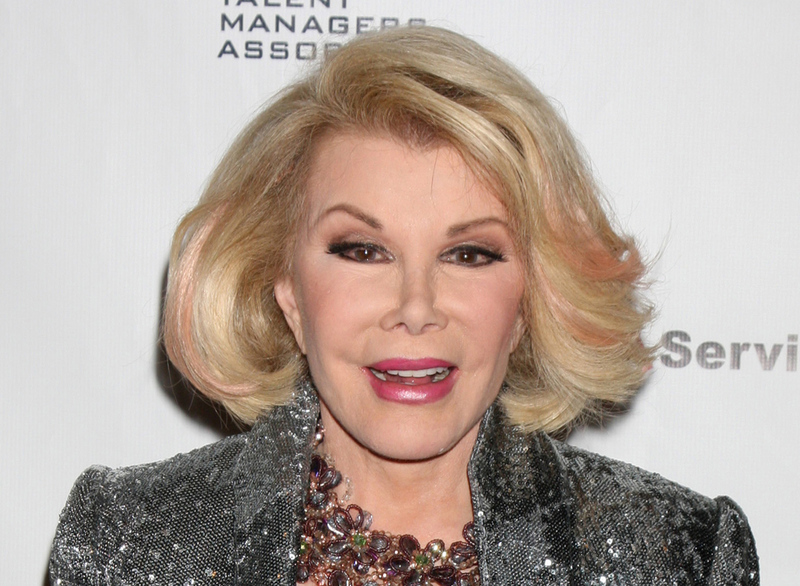 As more details emerge about Joan Rivers’ death, one thing is clear: It could have been prevented. When it comes to elective surgery, even famous people – who have access to the best – aren’t immune to complications. So what did she die of, exactly, and how can you make sure it doesn’t happen to you? The 81-year-old comedian known for her no-holds-barred, caustic humor most recently skewered celebrities on E!’s Fashion Police. She died September 4, 2014 of cerebral hypoxia, or lack of oxygen to the brain. It’s also being called a therapeutic complication, a predictable complication of medical therapy. But the story is more complicated. Rivers went to Manhattan’s Yorkville Endoscopy clinic for a minor, elective procedure to help diagnose her hoarse voice and sore throat. Investigators from the federal centers for Medicare and Medicaid Services found that she consented to an upper endoscopy, including a possible biopsy, possible removal of polyps, and possible dilation of the esophagus. She consented to monitored anesthesia and the risks were explained. One lesson we can learn from this tragedy is to think – more than twice – before going through any non-essential surgery, says Dr. Marc Leavey, primary care specialist at Mercy Medical Center. In his career, he has seen people want unnecessary surgery, cosmetic or otherwise. After fighting to have it, they end up with untoward complications from disability to death. “Surgery is surgery, whether ‘major’ or ‘minor,’ and should not be entered into lightly,” he says. The Physician-Patient Alliance for Health and Safety — a national organization working with hospitals across the country to provide tools and information to prevent unnecessary injuries and deaths – has four ways in which patients can learn from Rivers’ experience. Washington State has a program called Strong for Surgery, which helps pre-surgical patients prepare for their procedures with checklists that address diet, blood sugar (important for non-diabetics too), medications, and smoking. There are many steps patients can take to reduce chances of complications and improve recovery. Rivers was known for her love of plastic surgery, famously saying, “I’ve had so much plastic surgery, when I die they will donate my body to Tupperware.” While her demise may have been caused by a different elective surgery, can’t you just picture Rivers unleashing her most vicious diatribe on how it happened? Are Breast Self-Exams a Good Idea? Speaking as an anesthesiologist, Rivers died because of one issue – her vital signs were not properly monitored. Any of the alleged problems seem to be ones that are very easily dealt with in a proper surgical/anesthesia setting with skilled/experienced practitioners. Sedation can be a tricky business, and sedation plus airway surgery even more risky. Not unlike the Michael Jackson debacle.